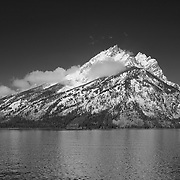 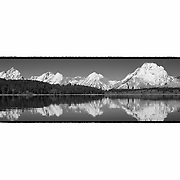 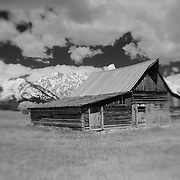 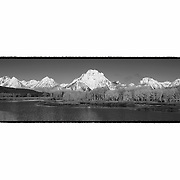 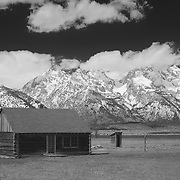 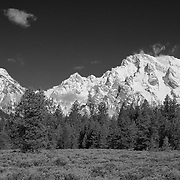 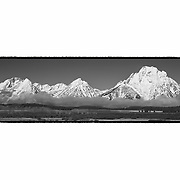 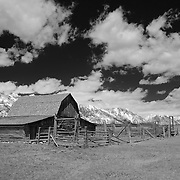 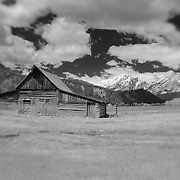 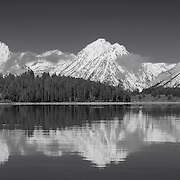 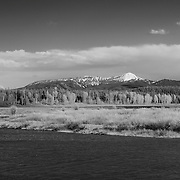 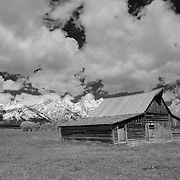 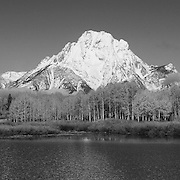 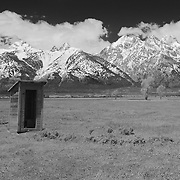 These images were photographed following a storm that blanketed Yellowstone and the Grand Tetons in mid June 2008. 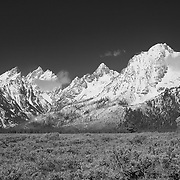 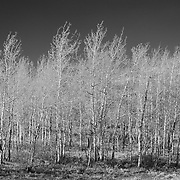 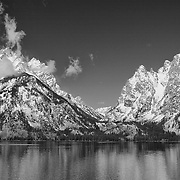 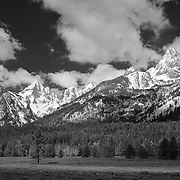 This was my first visit to this area that up until then I could only visualize through the black and white images of Ansel Adams. 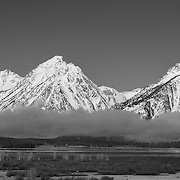 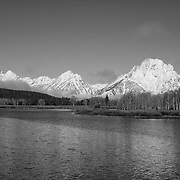 I realized later that I could not have had better conditions with fantastic clouds and freshly covered mountain tops over the Tetons. 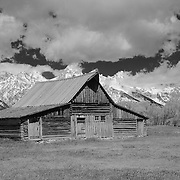 This gallery contains the fine art black & white images from June 13th 2008. 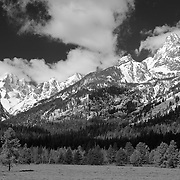 Please explore the original color rendition gallery of these images if monochrome versions are not desired. 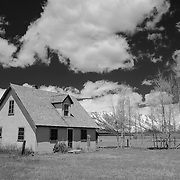 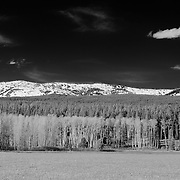 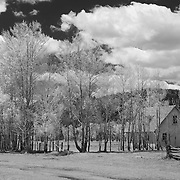 Most of these images though are properly visualized as infrared black and white versions.